Camino Montessori took parents by surprise when it closed its doors Friday. For parents of Camino Montessori students, this fall break has been anything but a vacation. The local charter school closed on Friday. 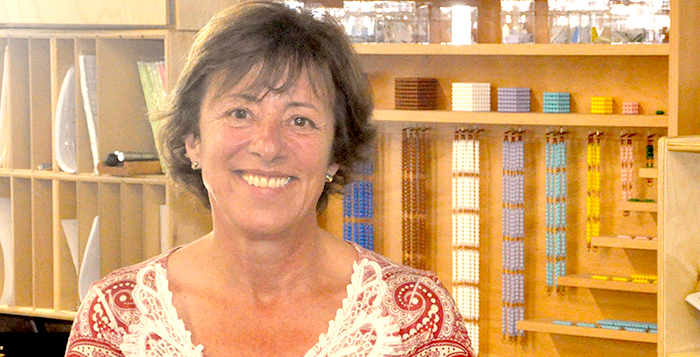 This is the first in a series about the Camino Montessori closure. Families were first informed about the closure through an email sent on Wednesday, only two days prior. The sudden end took many parents by surprise, as they were under the impression the school was not only doing well financially, but was planning to expand. The school purchased land in early 2017 with plans to construct a building on the 3.06-acre property next to the library. The school began offering free full-day kindergarten at the beginning of this school year. Incorporated in November 2009, the school opened its doors in 2013. According to an interview with CEO and Board President Judy Webster by InMaricopa in 2015, the school served pre-K through third grade. The school had expanded to serving pre-K through sixth grade by the time of its closure. “Last night, after an emotional and heart-wrenching discussion of Camino’s current operational status and weighing the financial consequences should we remain open through the end of the year, close at semester break, or close sooner, the school board voted to surrender our charter effective immediately,” Webster wrote in the email announcing the closure. Though the letter cited “unforeseen consequences,” which made continuing the school “financially impossible,” many parents want more answers about what caused the sudden closure and when the school knew the closure might be imminent. Webster and Camino Montessori did not respond to requests for comment from InMaricopa. “It’s kind of fishy, a lot of the stuff that’s been going on,” said Michelle Bowman, whose daughter attended the school. The closure was decided by a unanimous vote of its board last Tuesday, according to publicly available minutes on the school’s website. However, Bowman believes the school’s property was listed for sale prior to this meeting, seeming to indicate the ball was already rolling on closure. The notes from the Aug. 21 board meeting, the meeting prior to the closure vote, are not available online. Nearly all other notes from board meetings are available on the website. Bowman also noted the board had its membership changed several times over the last year and questioned whether these changes were conducted properly. At the moment, parents are hearing more rumors than answers. Whatever the reasons for the closure, parents are now scrambling to find schools for their children on short notice. However, many nearby charters have wait lists, forcing some to consider driving their kids to school far from Maricopa or with radically different education styles than the Montessori students are used to. The school leases space in Stagestop Marketplace on Maricoa-Casa Grande Highway. 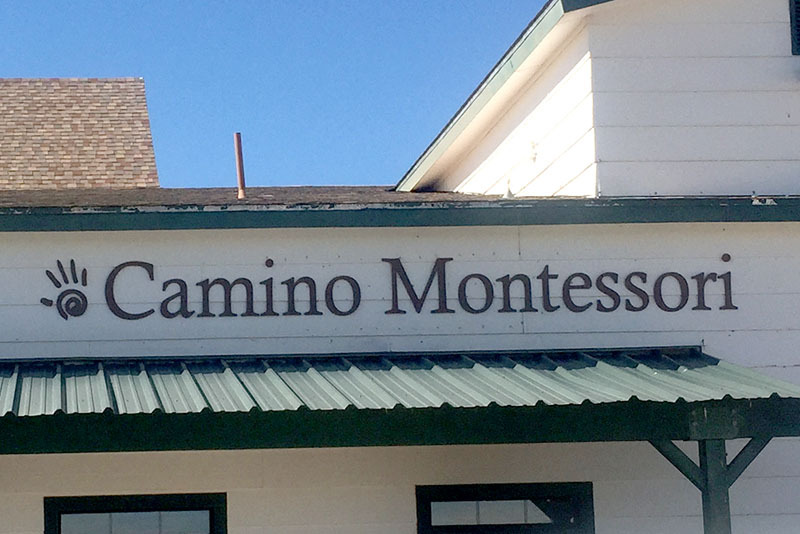 Owner Will Dunn said school officials signed a new, three-month lease a day ahead of the closure announcement to have time to remove Camino Montessori property. In school ratings released Friday by the state’s Education Department, the charter received a C.